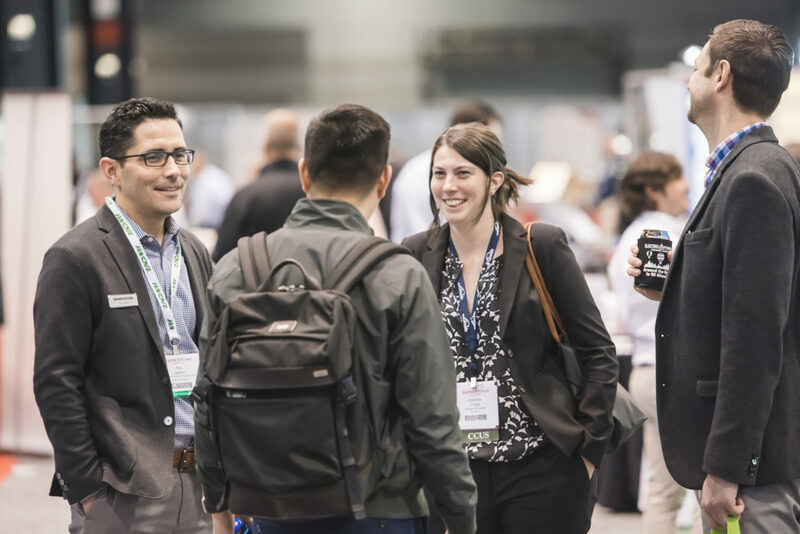 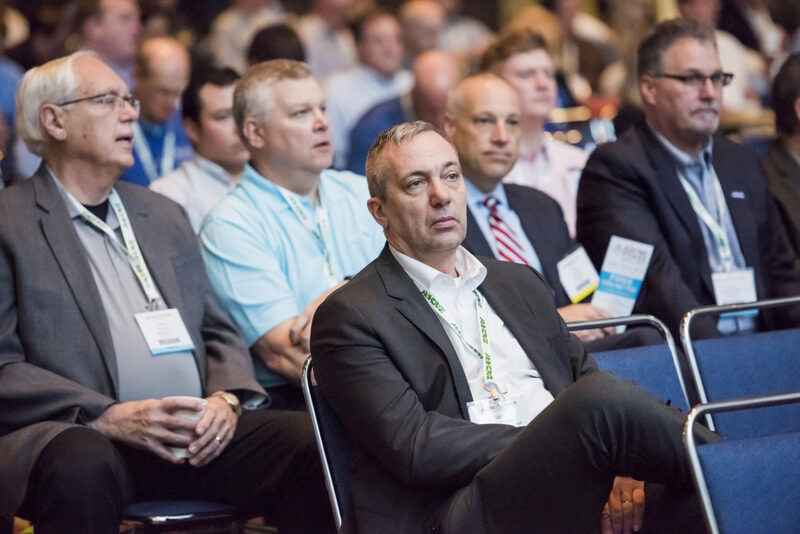 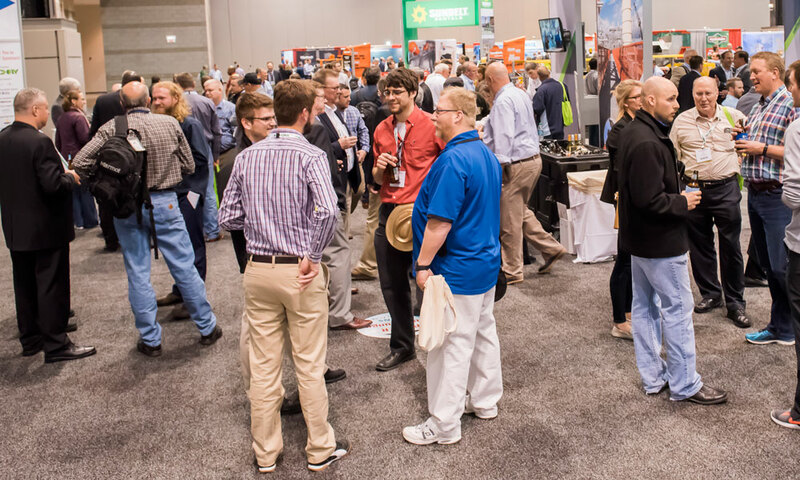 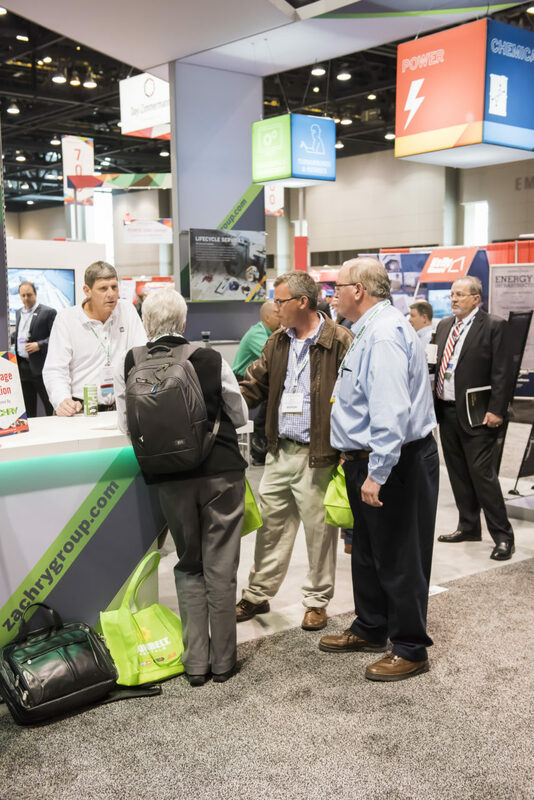 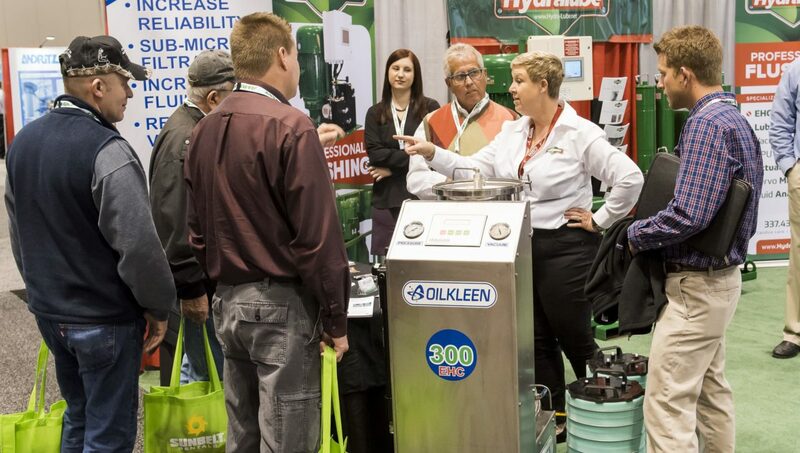 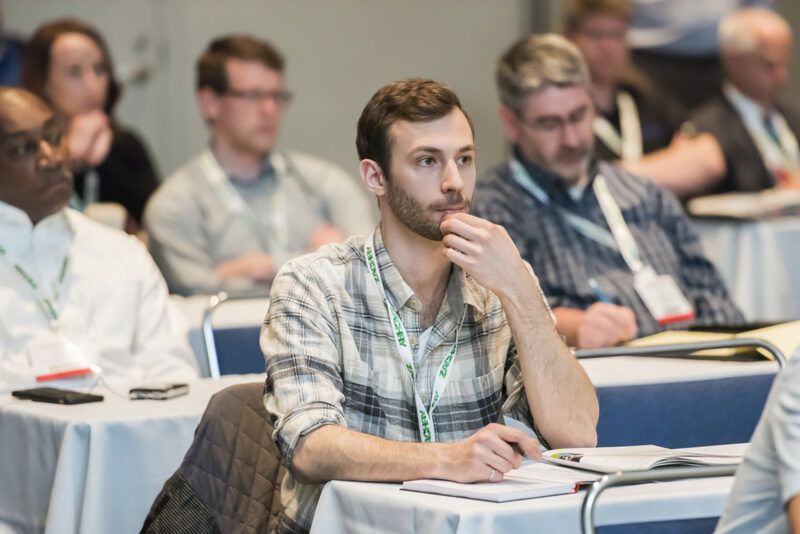 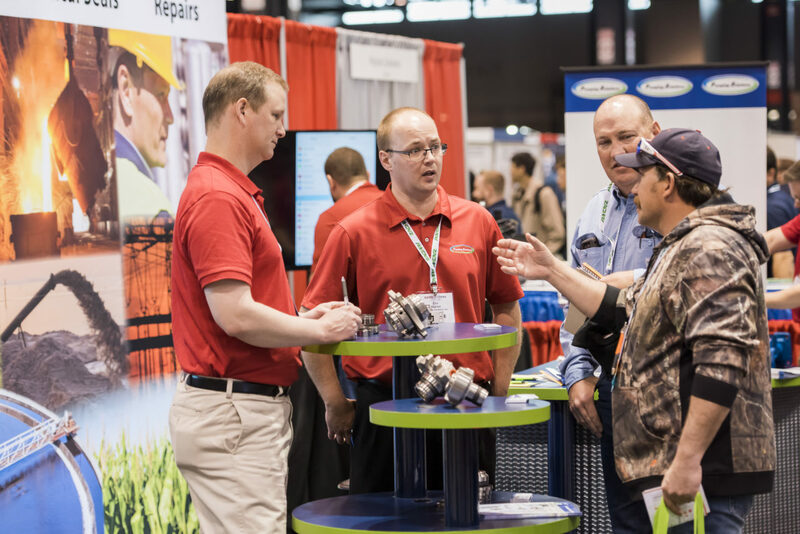 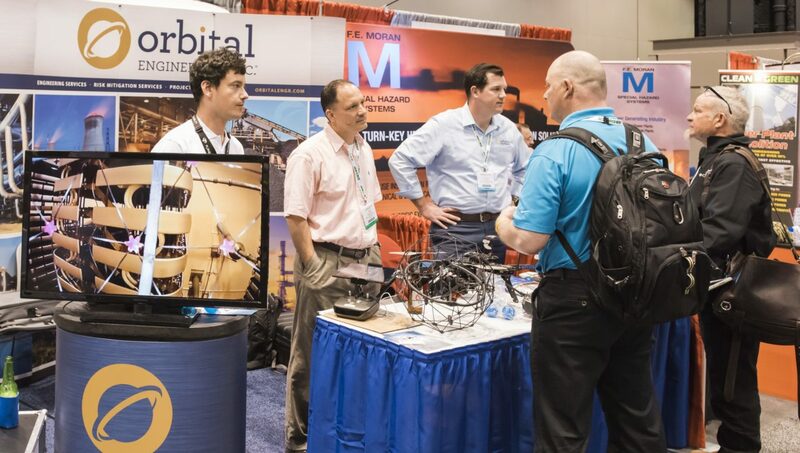 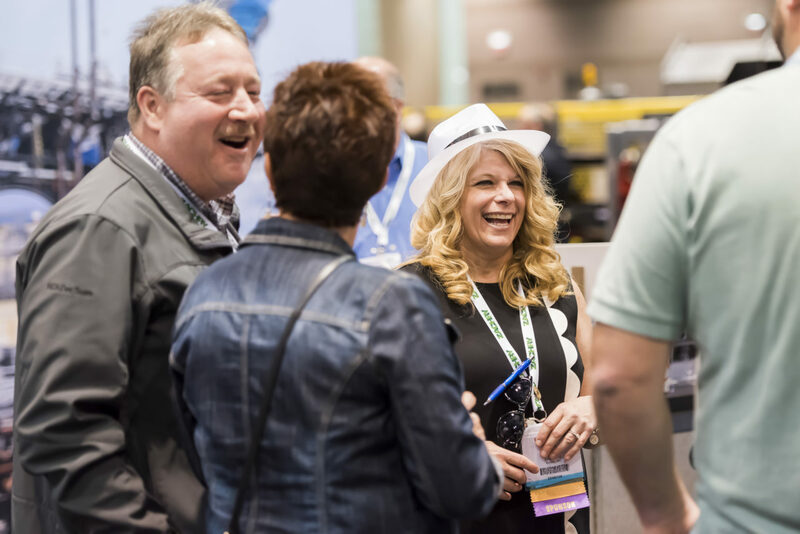 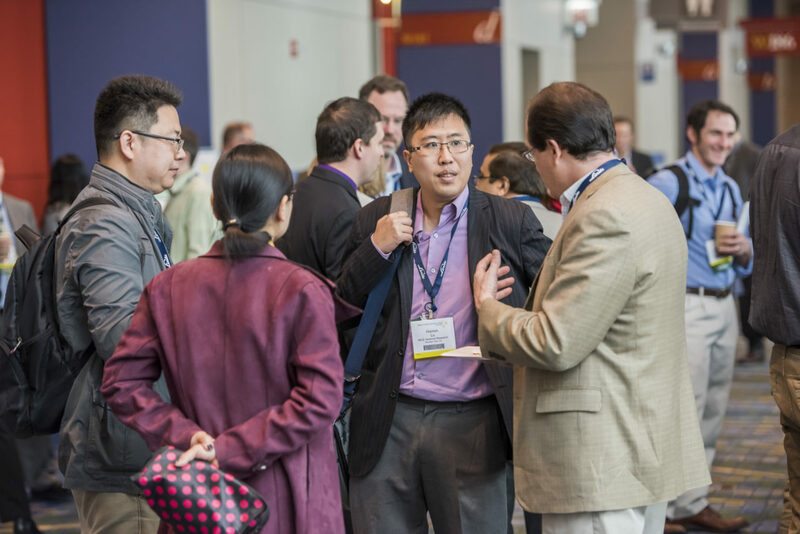 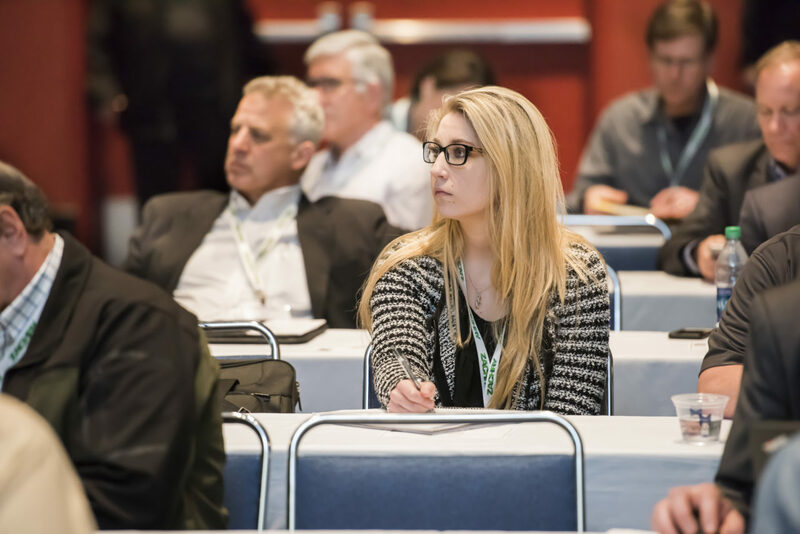 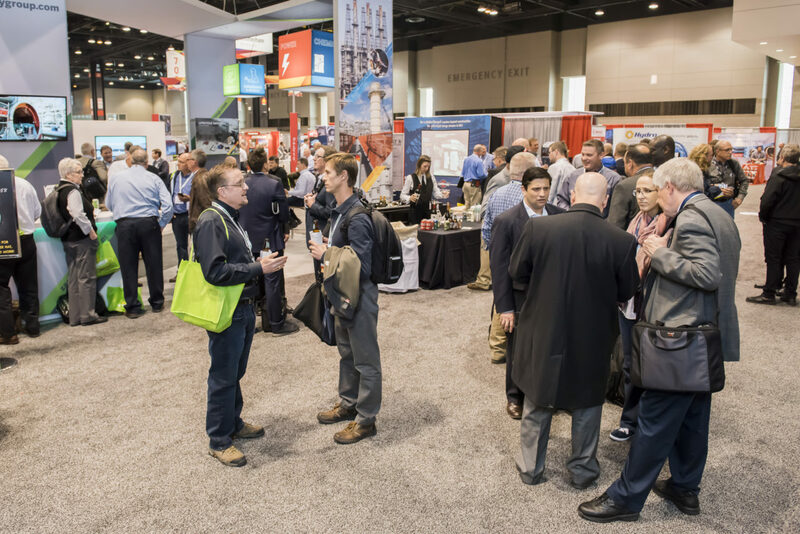 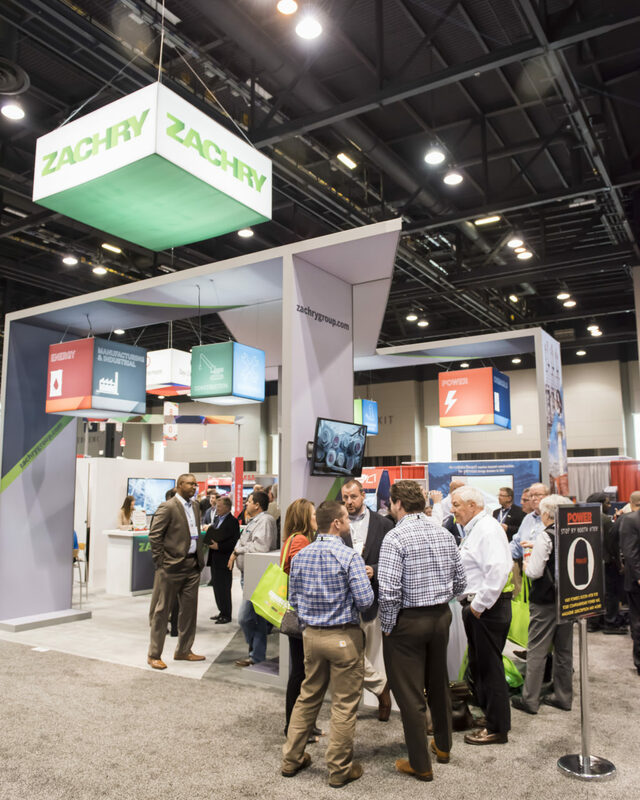 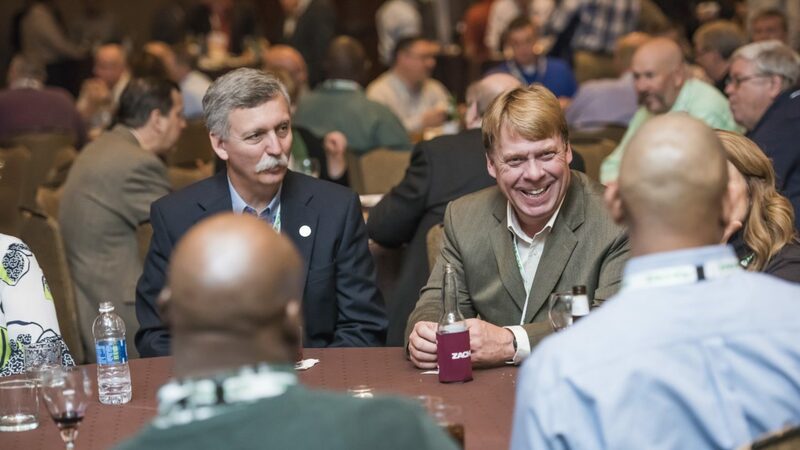 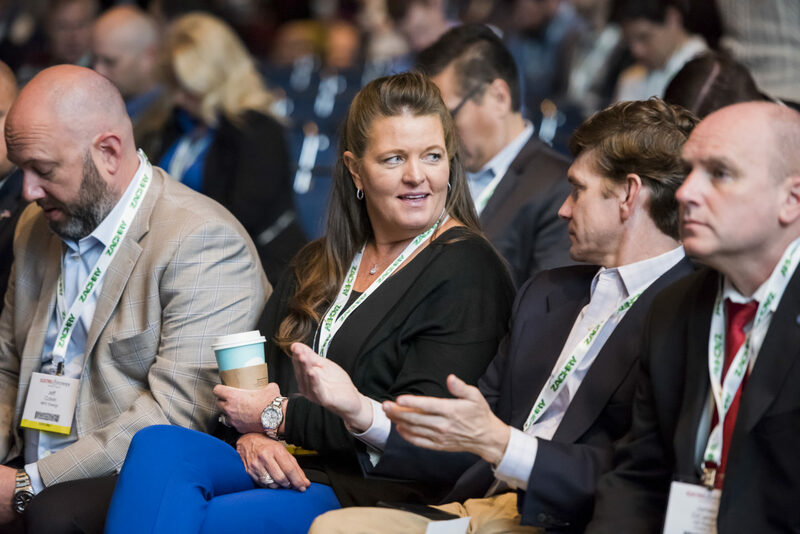 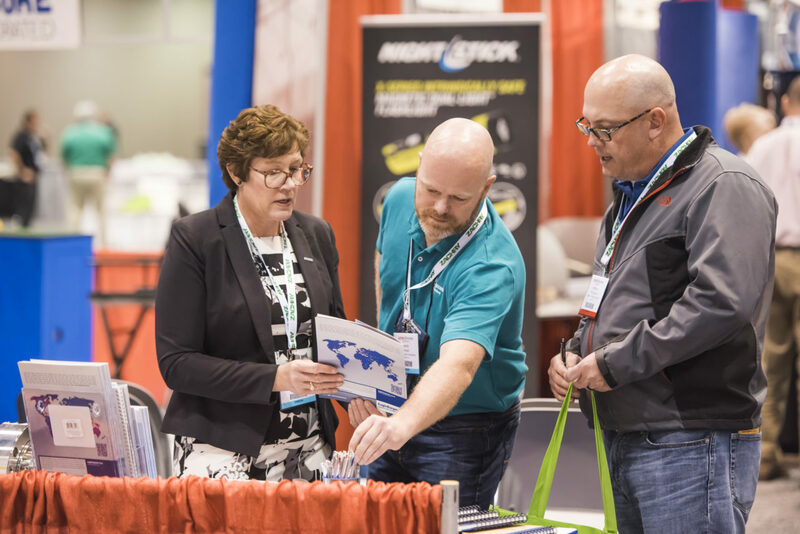 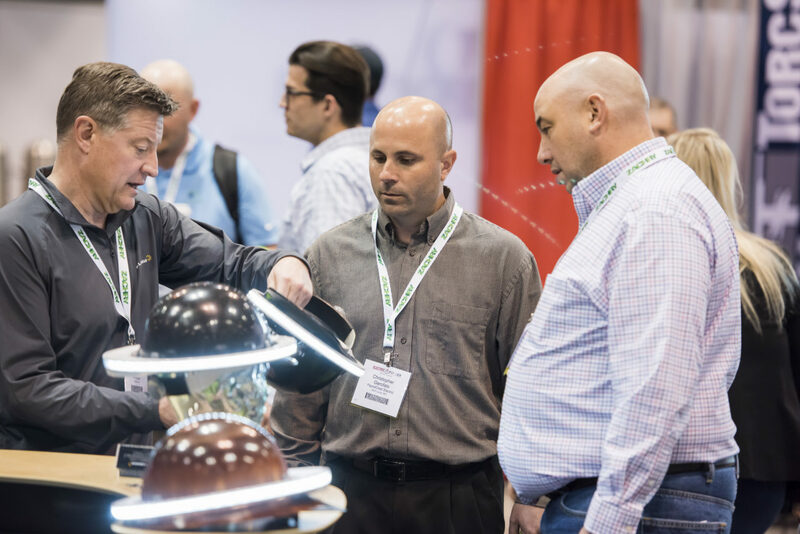 Annually, two industry groups host meetings for the purpose of conducting business, sharing information and ideas, networking and industry advancement. 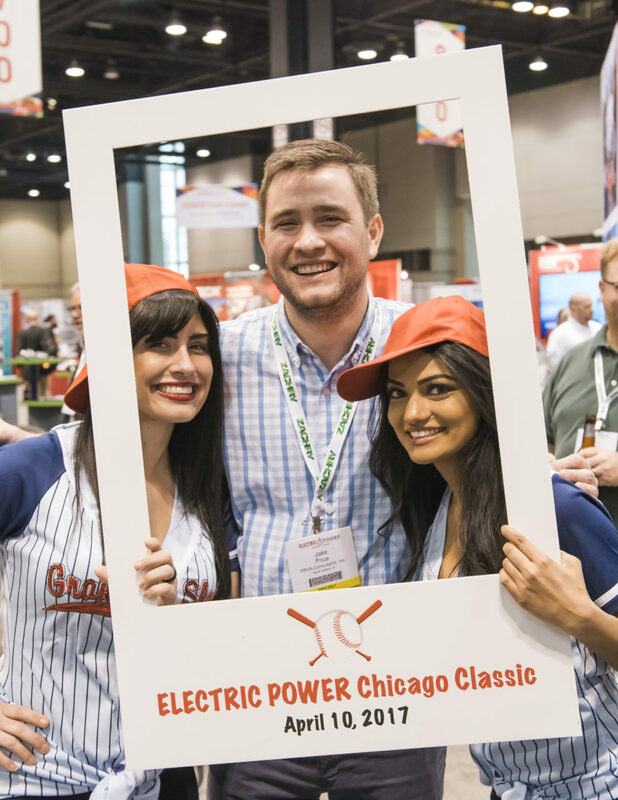 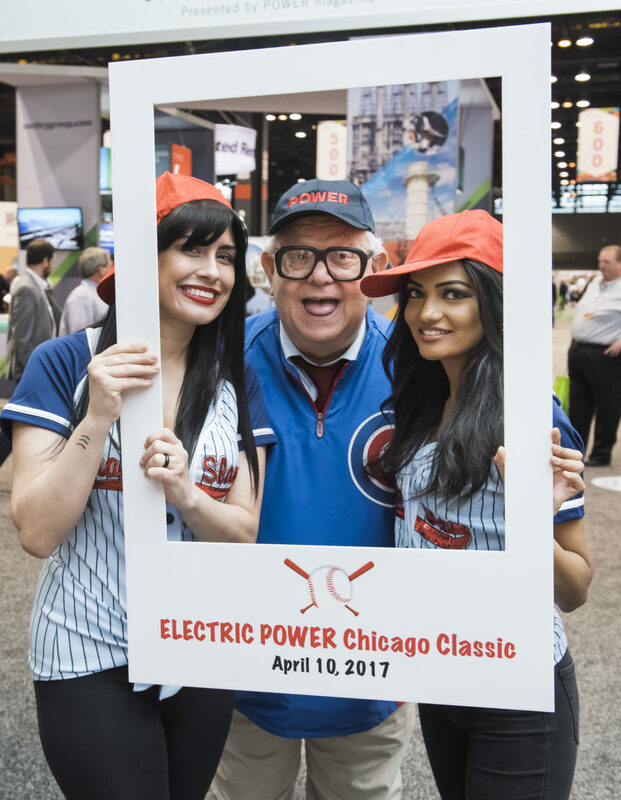 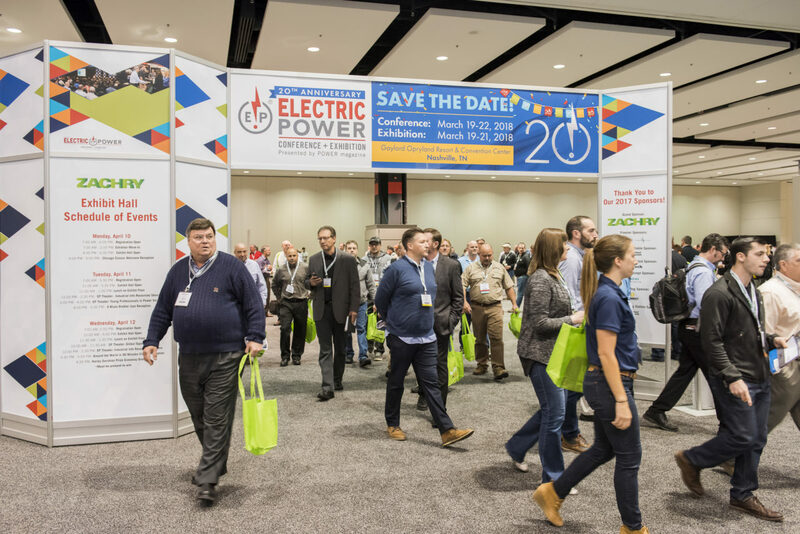 One group is the EEI Loss Control/Fire Protection Task Force and the other is the PRB Coal Users’ Group, which is co-located with the ELECTRIC POWER Conference and Exhibition. 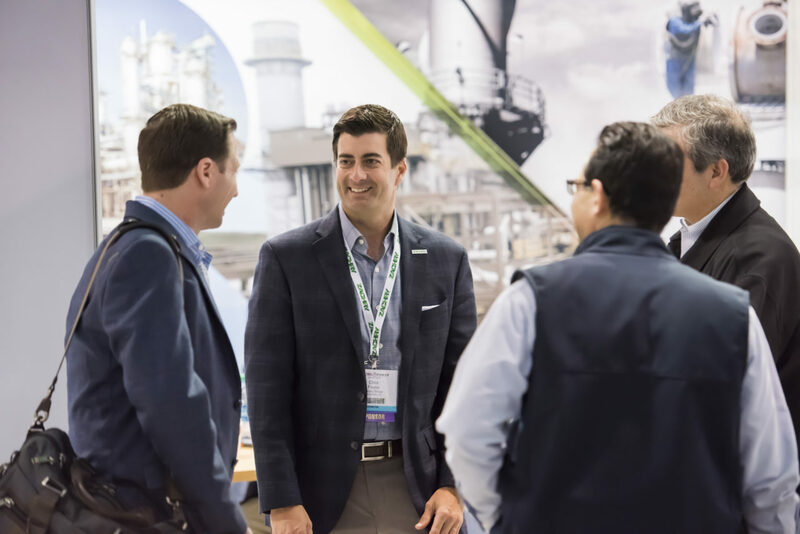 In today’s business environment, many utilities are restricting the number of events and travel of its employees whereas those who support utilities struggle with the costs associated with face-to-face time with these utilities. 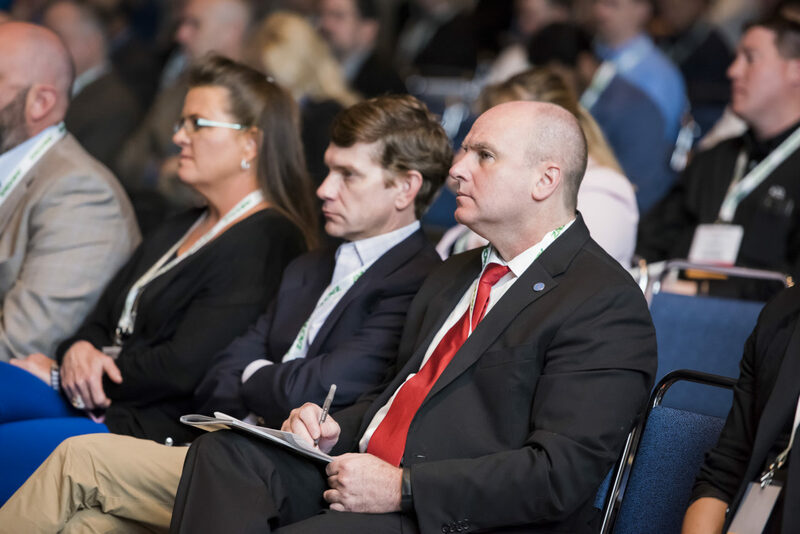 We are glad to once again offer the opportunity to attend both meetings at the same venue so that everyone can capitalize on quality yet preserve their individual mission and goals.